Christmas Fishing Gadgets Part 2 - The Fishfinder face off!  Here at Glasgow Angling Centre we are well aware that anglers are obsessed with gadgets and are always on the look out for the latest gizmo that will help them catch more fish than their mates and enjoy their fishing trips even more! 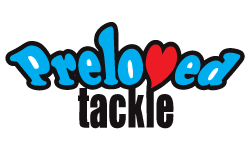 In the run up to Christmas 2014 we will be taking a look at what are sure to be the essential fishing tackle that every angler will be hoping to find in their stocking this year - that is if they haven't treated themselves to one already! 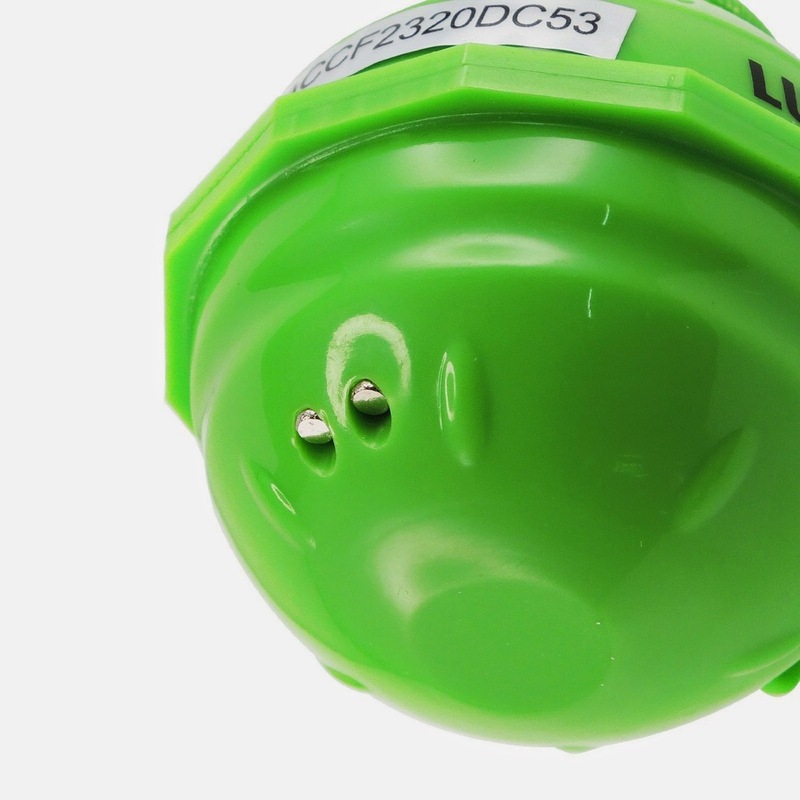 In this second part we take a look at the latest in wireless sonar fishfinders available to anglers - the Deeper Smart Fishfinder and the LuckyLaker WiFi Fish Finder!  Here at Glasgow Angling Centre we have sold and advised thousands of customers on sonar and and fishfinders in the last 15 years or so and always aim to ensure you have the right model with the right features! Many anglers only require the most basic of functions from a fishfinder so there has been a boom in great products at the lower end of the market - and with most people now carrying a powerful computer in their pocket in the form of a Smartphone it was only a matter of time until pocket sized versions of the fishfinder arrived, turning your iPhone, iPad, Android phone or tablet into a fully functional fish finders! 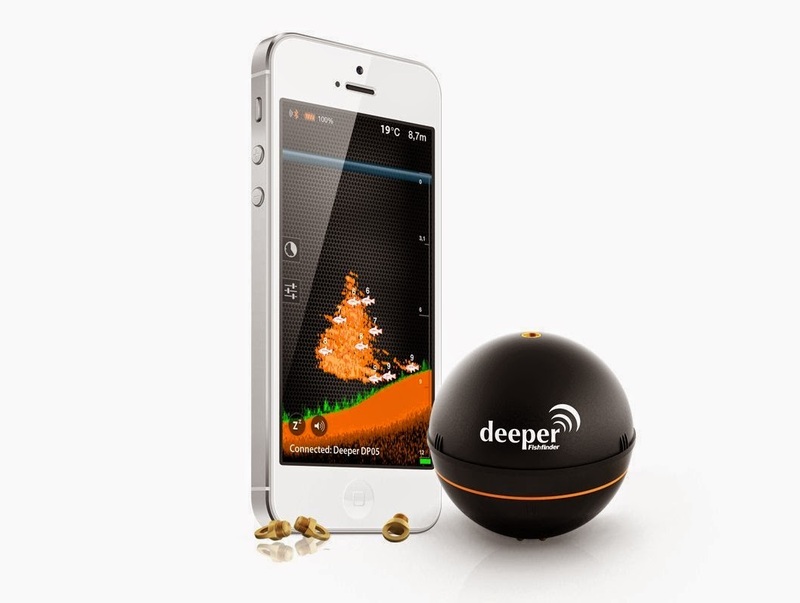 First up we have the exciting new Deeper Smart Fishfinder. 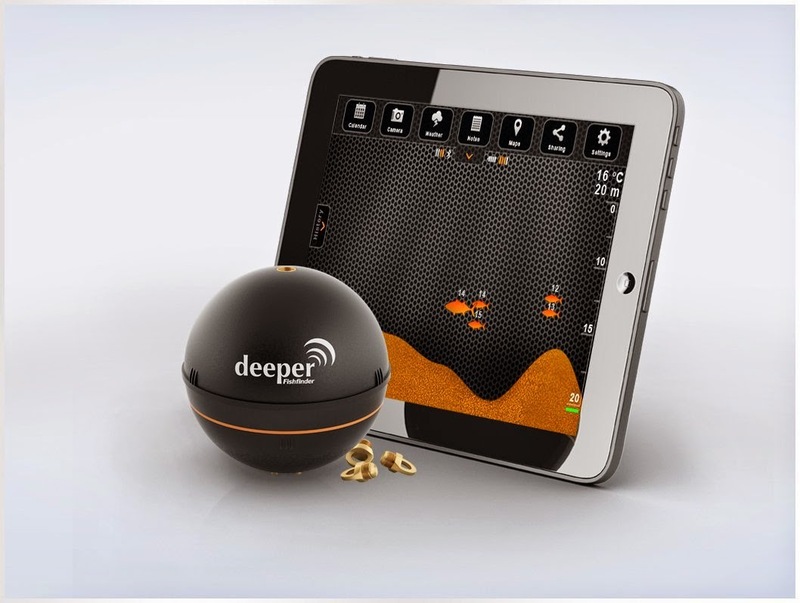 Deeper is a sonar unit designed for smartphones and tablets supporting Android and iOS operating systems. 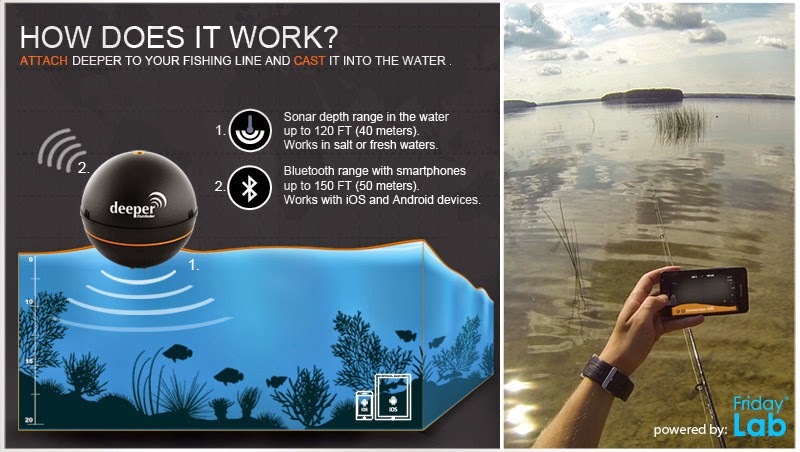 The Deeper smart sonar works in the depth between 0.5m to around 40m (120 feet) and uses a Bluetooth connection to beam the information about the depth, the lake bed, water temperature and underwater structures onto the screen of your smartphone or a tablet. The Deeper Smart Fishfinder is completely portable, so you can use it in places other fish finder’s can’t reach. From the shore, jetties, a kayak, float tube or boat, its unique wireless technology will help you gather underwater intelligence anywhere you go. Once you attach the Deeper to your line, you will have instant information about fish, structure, depth and even water temperature – anywhere you cast it. Fishing from boats, float tubes and kayaks will become even more productive with Deeper Smart Fish finder. 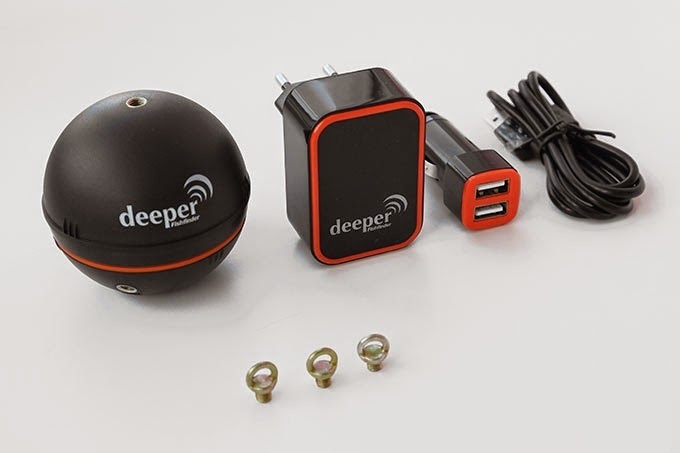 Deeper turns your Smartphone or tablet into a big screen, high resolution sonar system, with dual beam combines great detail with a wide coverage area - a precise narrow beam for high accuracy detail of fish, structure and bottom profile, and a wide beam provides a bigger search area for shoaling bait fish and hidden obstructions. Simply tether the Deeper unit securely to your watercraft or use the Gooseneck attachment and away you go! Discover new fishing locations others miss. No more fishing blind while on the bank. Simply attach Deeper to your line, cast it out, then reel in at a slow, steady rate with your rod tip up. The sonar beams will scan the area, transmitting data wirelessly in real time to your Smartphone. The Deeper comes fully assembled and ready to use directly out of the box. The system is energy efficient and can run for hours on a single battery charge. Now with Deeper Smart Fish finder you can survey more water in less time to find productive spots. 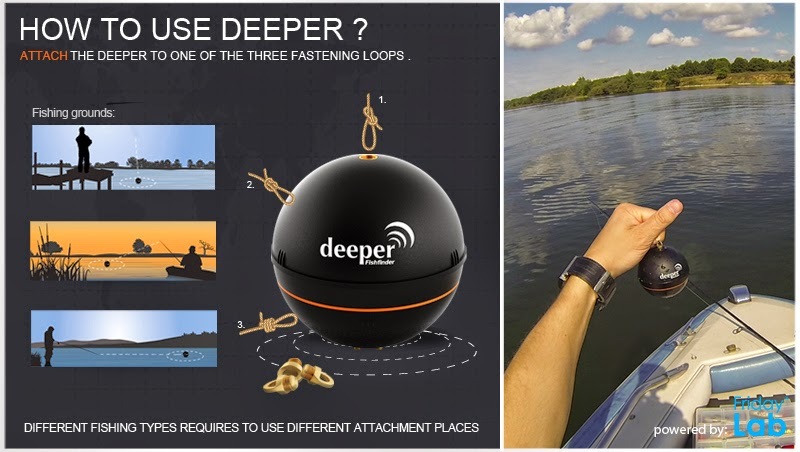 - Deeper can even be installed on a bait boat as used by specialist anglers to deposit both their baited rig and loose feed accurately at distances unachievable by casting. This is a great tool for anglers who want a convenient size sonar. 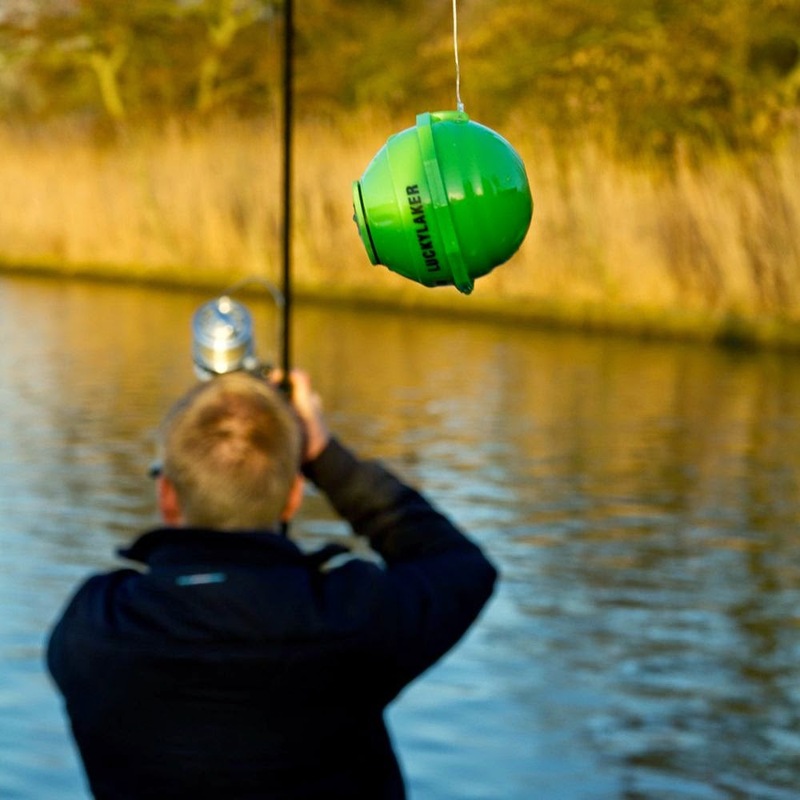 Deeper is designed to exceed all expectations - compact, lightweight and easy to use, the Deeper Smart Sonar is the ideal fishing companion for every angler. With the Deeper App installed, the main screen on your Android or iOS device displays detailed sonar information with fish positions, their relative size and the view of the bottom of your fishing spot. The sonar receiver picks up only what is underneath it. The right side of the screen displays more recent sonar scan information, the edge of it representing current information. When new sonar information is received, the view is scrolled to the left. As a result, the sonar view will scroll when you reel in the gadget or when it moves with a stream, tide or drift. 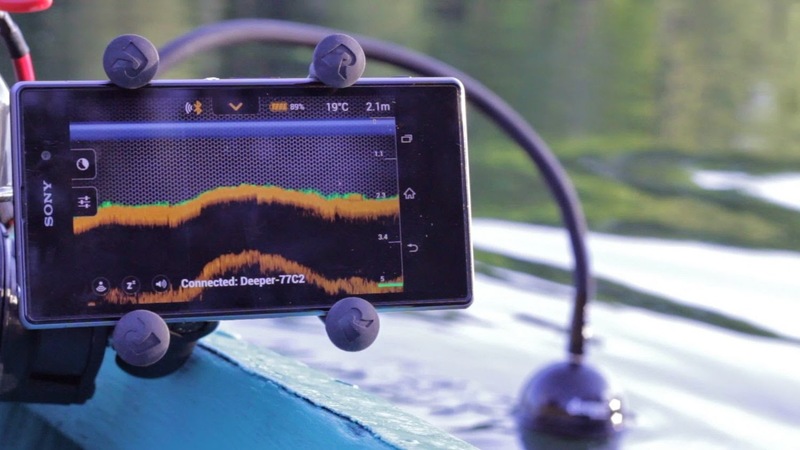 Deeper – Smart fish finder turns your Smartphone or tablet into a fully functional touch screen sonar system that will rival the performance of sonar systems costing hundreds more. There is no place the fish can hide. Learn your local waters inside out and discover why some areas fish better than others, or save valuable fishing time on a trip to an unknown water by quickly seeing the best spots as well as places to avoid on the screen! Deeper interacts with your smartphone or a tablet computer via a Bluetooth connection and a special free App that was created for this unique sonar.  Using this App, you will see all of the information required for successful fishing on the screen of your smartphone or tablet. The Deeper App lets you observe air temperature, moon phase and check the dates important to fishermen without turning off the echosounder.  You can even take a photo of the fish you caught without turning off the App and post the news on Facebook and Twitter social networks directly from your fishing spot. Your device needs to be running Android 2.3 and up or iOS 5.0 and higher to ensure that the App will operate correctly. In the box you will find the Deeper sonar unit with three attachment rings, a belt pouch, car charger and wall charger plus the charging cable. The Deeper Smart Fishfinder is in stock now at Glasgow Angling Centre but as there are only limited units available this side of Christmas we recommend you beat the rush and order now to avoid disappointment! You get get your hands on one instore or online for just £169.99 while stocks last! Click HERE to buy now! 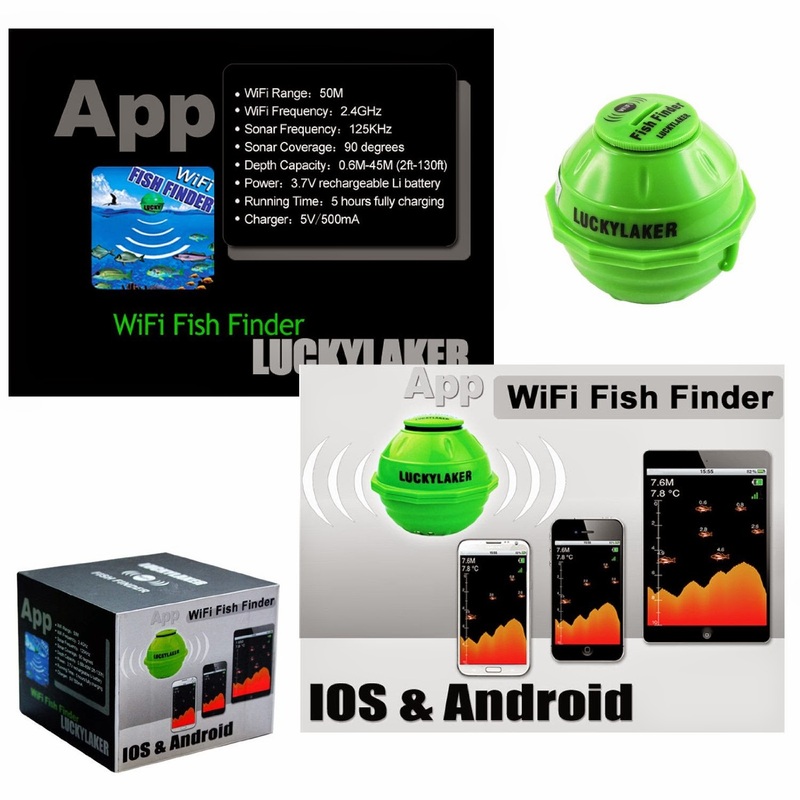 Next up, we take a look at the LuckyLaker WiFi Fish Finder, priced at just £129.99 it's a cheaper alternative to the Deeper and has its own unique features! 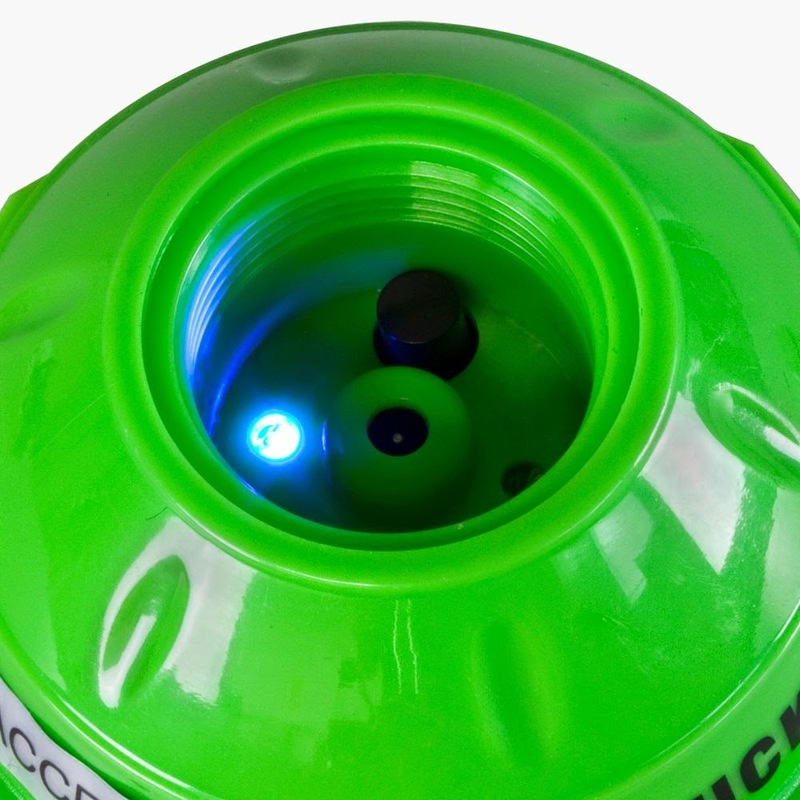 Also compatible with most iPhones, iPads and Android smartphones and tablets, the LuckyLaker uses a reliable WiFi connection to beam information back to your device. 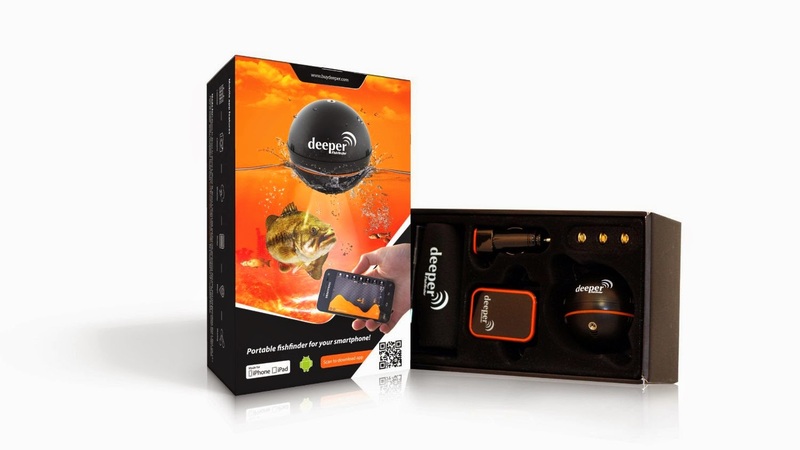 The unit can even be used with up to 5 devices simultaneously which can be a great benefit when fishing with friends! 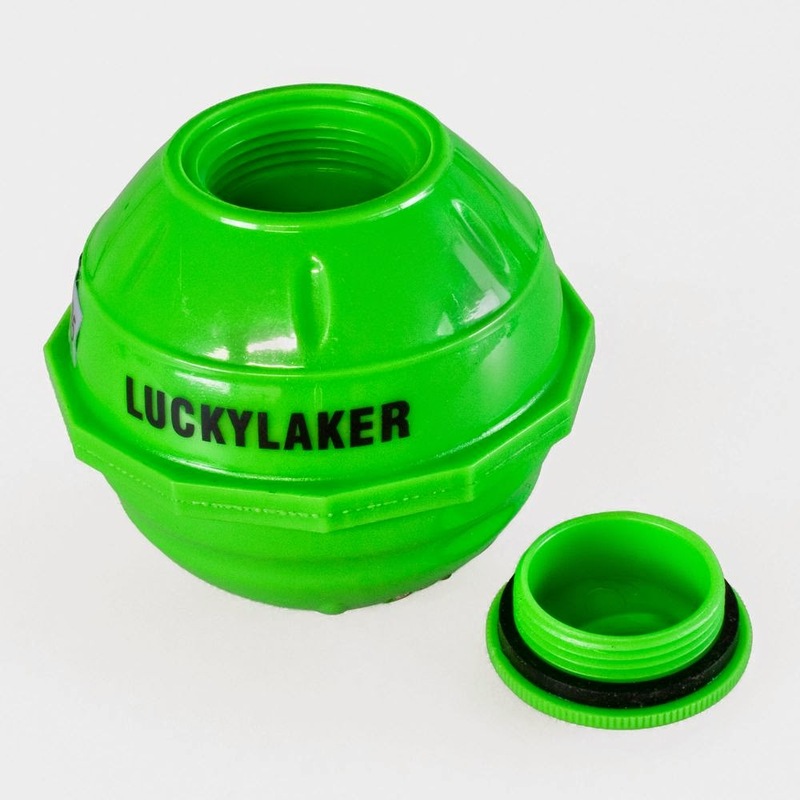 The LuckyLaker works in fresh or salt water in depths from 0.6m up to 45m - thats almost 150ft - and also measures the surface temperature. You can expect around 5 hours of operation from a single charge and it's wet switch means it only uses minimal power while out of the water. The robust sonar unit is designed to be tethered to your boat, float tube or kayak or you can tie a large snap swivel to your line, clip the unit on and cast it into your swim! Reeling the sonar unit in slowly with the rod tip in the air will send detailed info about the depth and bottom contours, temperature, structure, fish size and location back to your smartphone or tablet device - essential information for any serious angler! 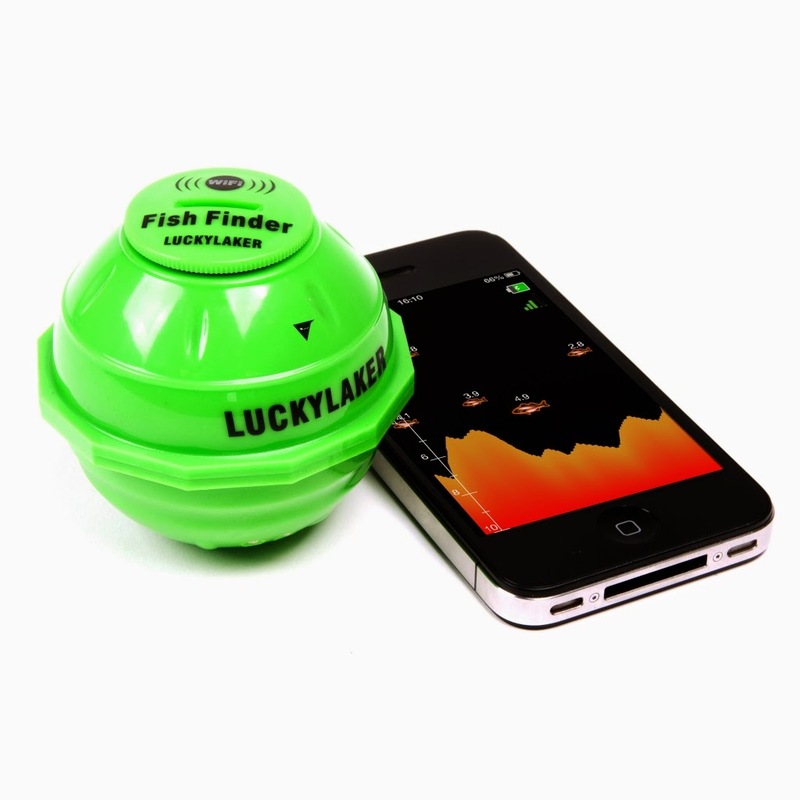 The LuckyLaker Fishfinder is very easy to operate! Unscrewing the cap on the transducer will reveal the power button, charging port and operation LED's. The unit is charged using the supplied USB cable and can be plugged into any USB power source such as a computer. A red LED will indicate that the unit is charging and one it goes out it is fully charged. If you press the power button once, the unit will turn on and a blue LED will indicate this - it is best to wait 10 seconds or so before connecting your device to the units WiFi network just as you would do if you were connecting to a home or office WiFi network. Then screw the waterproof cap back on tightly and we are ready to go fishing! In the settings menu you will be able to adjust the sensitivity of the transducer, the depth range shown on screen, a zoom setting if you want to concentrate on a particular depth. A shallow alarm can be set which will give an audible warning if you come into shallower water so you can save your boat and gear from loss or damage. 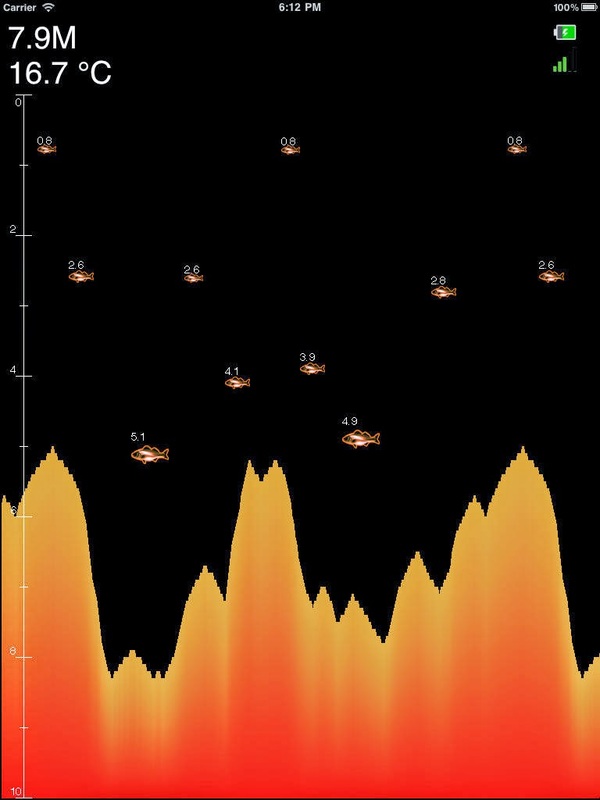 A fish ID setting turns sonar arcs into easily recognisable fish shapes and the fish alarm can be set to alert you to the presence of fish of all sizes or just the big ones if you prefer! The displayed units of measurement can be set to Metres/Feet, Centigrade/Farenheit - or any combination and the chart scroll speed can be set to match each fishing situation whether static, drifting or trolling. 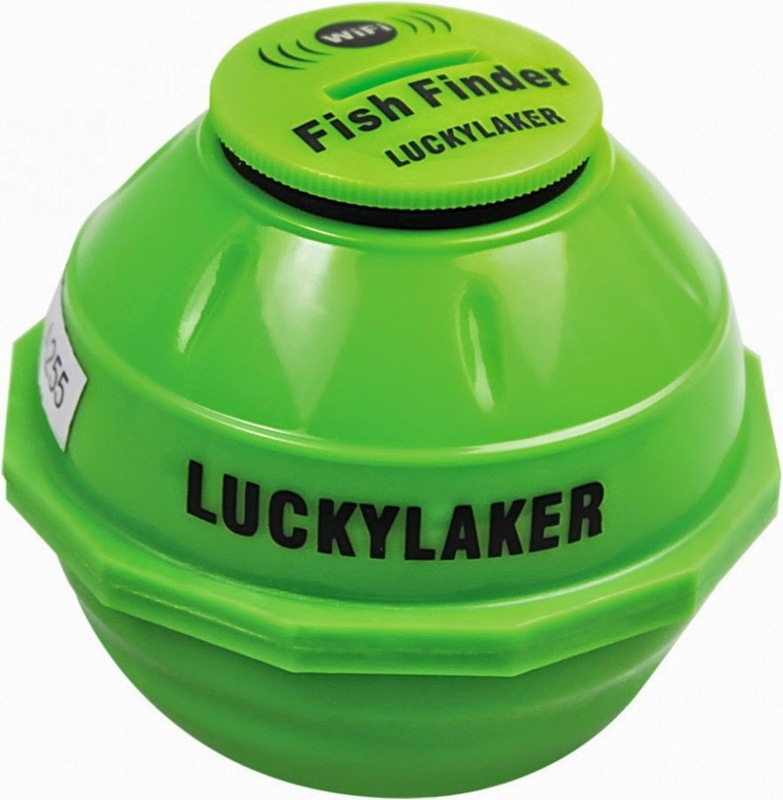 The LuckyLaker WiFi Fish Finder will be available to purchase from Glasgow Angling Centre from late October and with limited stock arriving before the Christmas rush we will be opening Pre-Orders on this item from today! Pre-Order yours instore or online to beat the rush and guarantee you get one before the next delivery in 2015! Click HERE to order now! 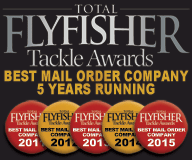 And that concludes our two part blog post on our hottest tips for the biggest selling fishing gadgets for Christmas 2014! If you are interested in buying the GoPro Hero, the Water Wolf HD, the Deeper or the LuckyLaker or just want to know more about them, please contact us here at the GAC! please remember that all four of our top picks are going to be in short supply towards the end of the year so we recommend you act sooner rather than later to avoid disappointment! 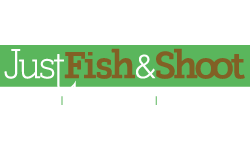 We also have hundreds more great gift ideas for the fisherman in your life on our website - or if you need help to find that perfect present just call us or ask instore for expert advice on what to buy your loved one! Both look great, But surely you would lose connectivity on both bluetooth and wifi when you cast it? Both types of connection are very stable and are maintained throughout any kind of casting very easily! Full of great choices for fishing. I personally like to have a Deeper more than the rest.